There was a great night of Halloween themed fun at Cubs on Monday this week. 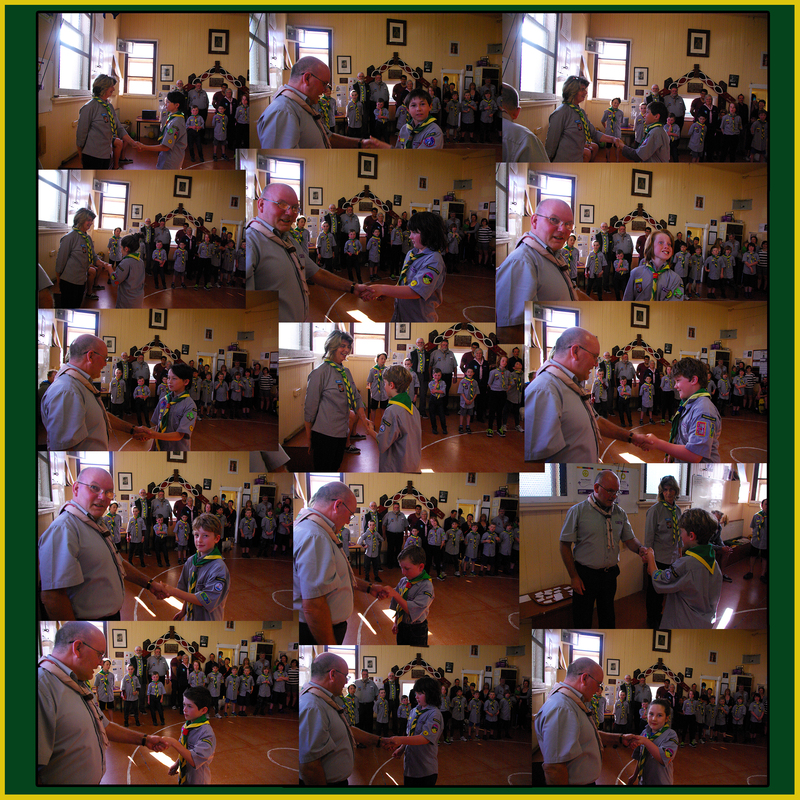 The Cubs; Walked across worms and broken shells (noodles and cornflakes). Bravely ate human fingers and human eyeballs (sausages and grapes). Froze there toes fishing for marbles and a sea of ice. Made Ghostly goop and collected glow worms from it’s depths. Bravely reached into a box full of something unknown. And painted each others faces with spooky designs. Overall it was an awesomely spooky night with lots of uncertainty and big smiles. On Monday 12th October the Cub Kiwi Olympics was held and was a great success! There was a gumboot relay followed by the gumboot throw, quoit throw, jandal toss and rugby shot-put. The Cubs had a great time doing a couple of activities with the Brooklyn Brownies last term.